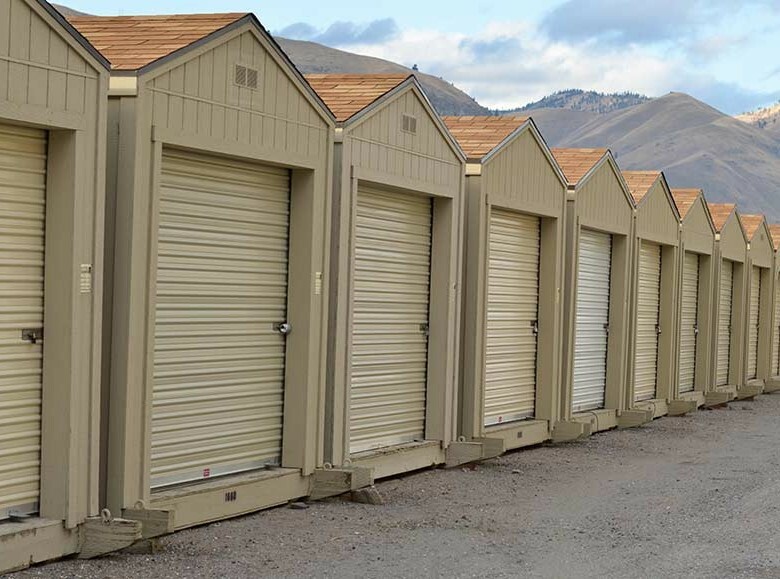 We offer gated, secure self storage units for rent at three locations in the Wenatchee area, including downtown Cashmere, East Wenatchee & Entiat. Our portable storage sheds can also be easily transported. 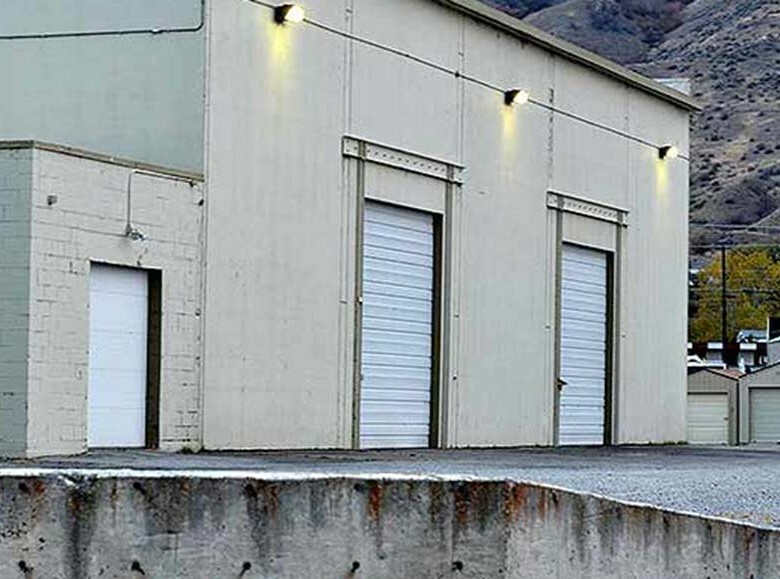 Gated secure mini self storage units for rent just off Highway 2 in the Baker Flats area of East Wenatchee. Portable storage units can be moved and delivered. 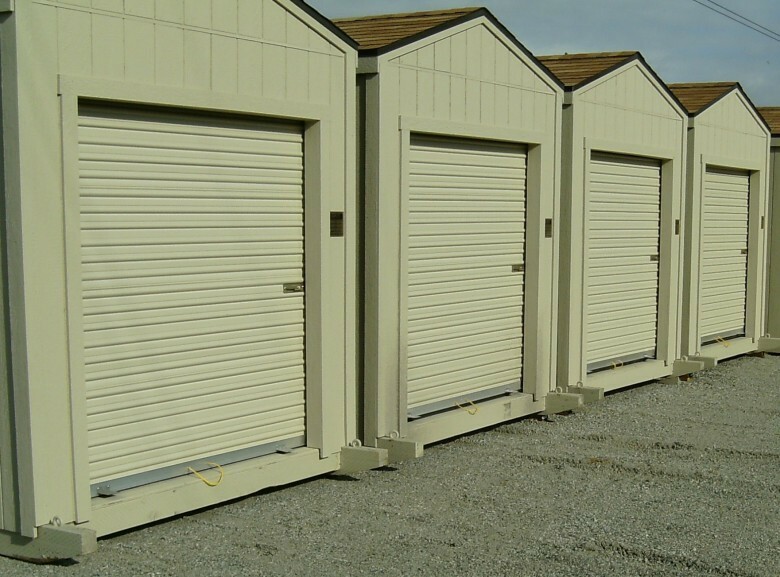 Gated & secure mini self storage units just off Highway 97 in Entiat. Portable storage units can be moved and delivered. 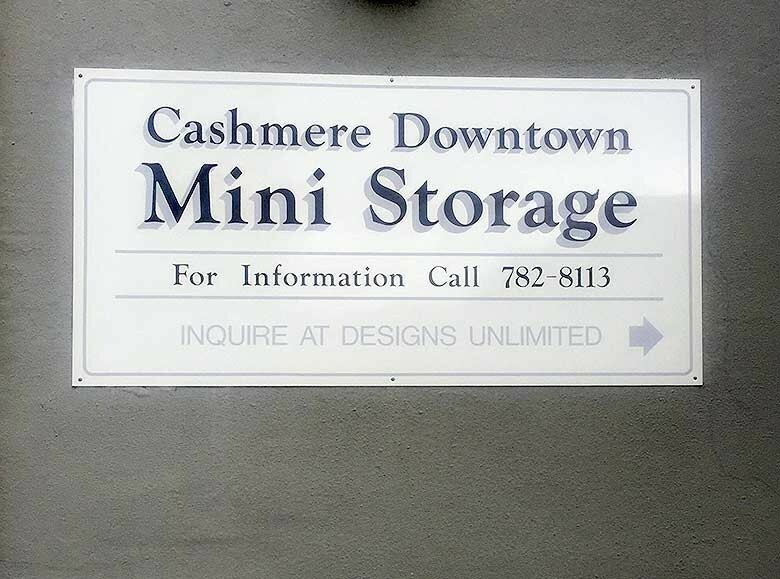 Indoor & outdoor mini self storage units in downtown Cashmere. Access 7 days a week. Loading dock. Security system with cameras. Secure timed keylock system. 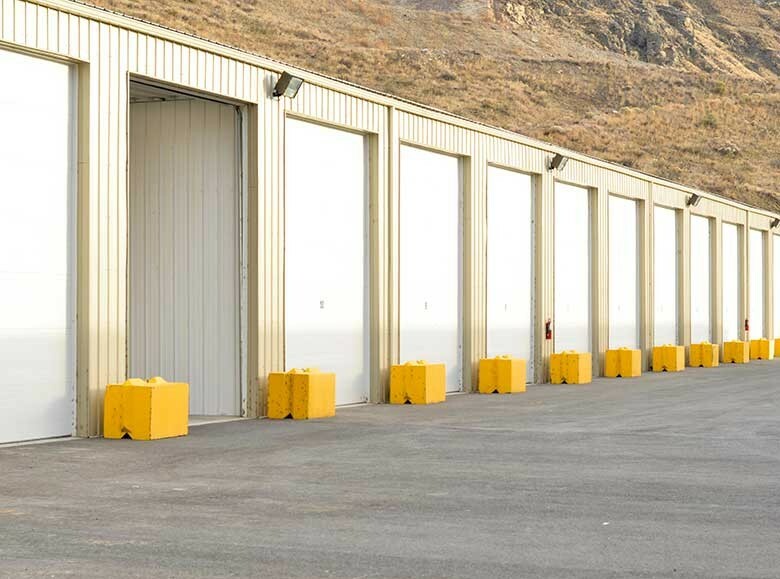 We also offer portable storage units, and can deliver a portable storage shed to the location of your choice. 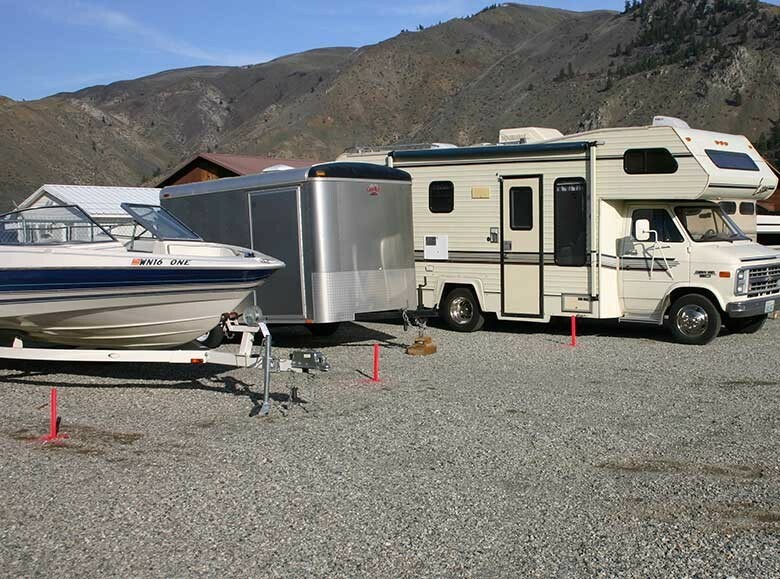 We also operate three large storage locations in Entiat & East Wenatchee that are perfect for boats, RVs, cars and other large storage needs. Large fully enclosed & insulated storage spaces with electrical outlets perfect for boats, cars, motor homes and other large storage needs. Outdoor flat storage lots for boats and RVs just off Highway 97 in Entiat. All spaces are 12′ wide. Full fenced lot with security lights and 24/7 access by key pad. Extra large storage indoor units just off Highway 97 in Entiat. Perfect for boats and RVs, or other large storage needs. Gated, secure and well lit, with automatic doors.